During the 1920s, hatred was a family affair. In 1924, a group of ten children and hundreds of spectators gathered for a mass baptism. This was no mere religious rite. As the children and their parents moved toward the clergyman, they were enveloped by 50 men in white robes. They were the children of the Ku Klux Klan, and their baptism included more than a promise to God. Along with their vows to raise religious children, their parents dedicated their children to “the principles and ideals of Americanism.” To an outsider, that promise might sound like a patriotic one. But to the KKK, it meant dedicating the children to a lifetime upholding segregation, bigotry, and the violent suppression of anyone who was not a white Protestant. 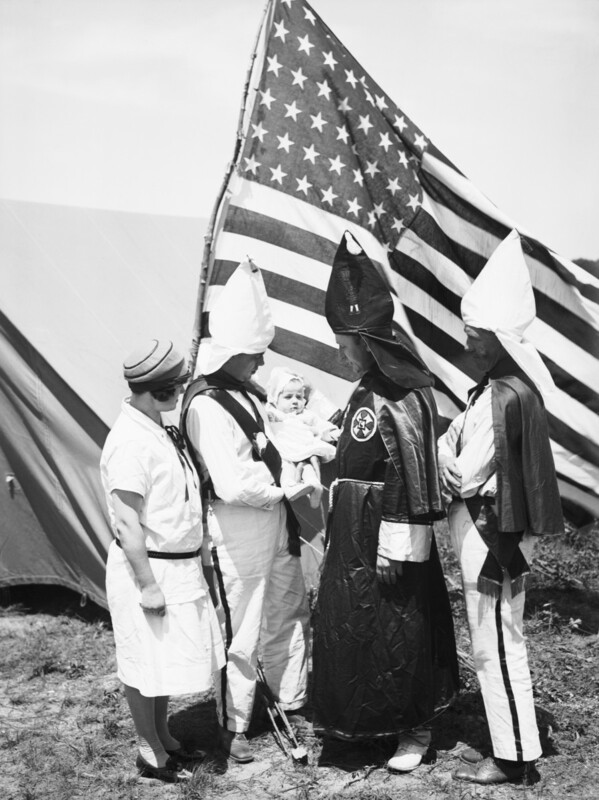 A 7-month-old baby being baptized into the Ku Klux Klan in Long Island, NY in 1927. 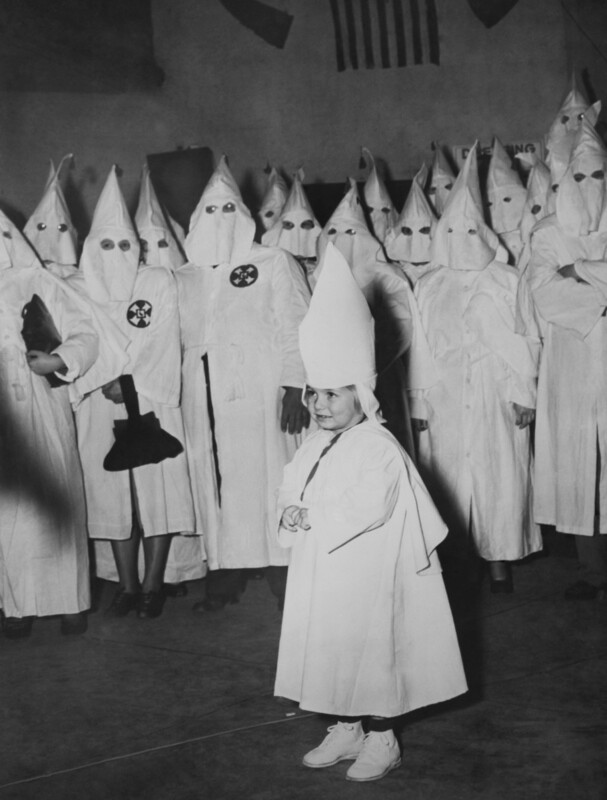 The children who were christened that day were just a few of the thousands who participated in the KKK and its auxiliary organizations: the Junior Ku Klux Klan for teenage boys, the Tri-K-Klub for teenage girls, and “Ku Klux Kiddies” and “cradle clubs” for children and infants beginning in the 1920s. As the “Invisible Empire” of the KKK reached its pinnacle of national influence and membership during that era, children became part of the secretive society, and entire families dedicated themselves to promoting and sustaining the group’s white supremacist ideology. Unlike many fraternal organizations, the KKK invited, and encouraged, the involvement of women and children as part of its attempt to create a core of true believers who would ensure the supposed purity of the white race. 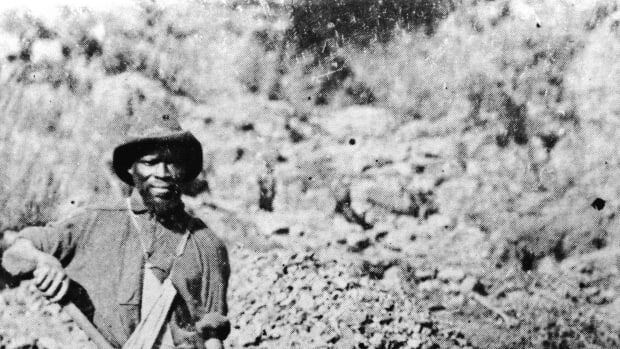 After the release of the film Birth of a Nation in 1915, the Ku Klux Klan movement was revived and grew to encompass up to 8 million Klansmen by the 1920s. 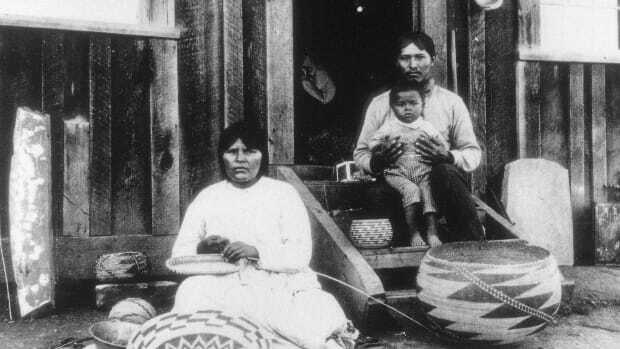 Members wanted to keep American society “pure” and free of the supposed taint of anyone who was not white and Protestant—and they believed the best way to achieve that goal was to involve the entire family. Women played an important role in the KKK, which formed around a mission of “protecting” white women from sexual relationships and contact with black men, Catholics and Jews. 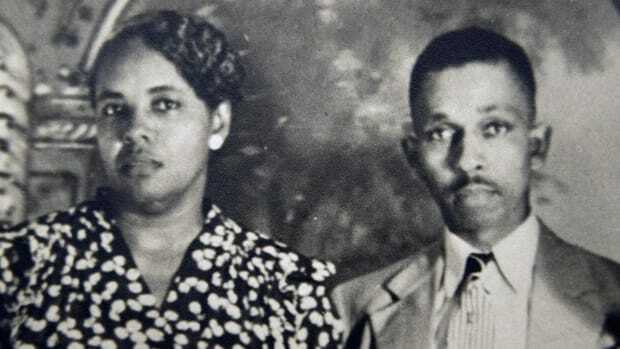 Elizabeth Tyler and Edward Young Clarke, PR professionals who took over the day-to-day operations of the KKK in the early 1920s, saw the potential of Klansmen’s wives. The pair soon realized that women, who could newly vote, not only yielded political power but could give much-needed cash to the organization, notes historian Michael Newton. Women’s groups soon sprang up all over the country, and in 1923, the Women of the Ku Klux Klan was created as an umbrella group, gaining 250,000 members within months. The children were next. 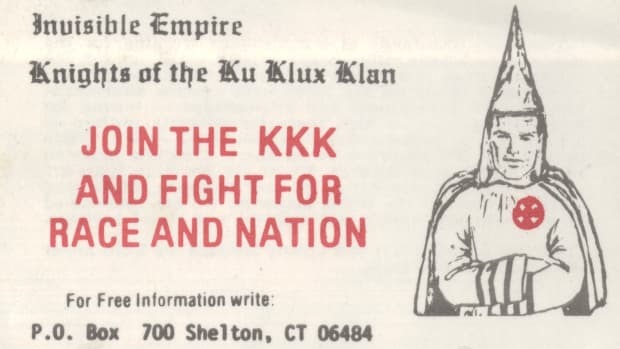 Sensing even more economic potential—and the opportunity to spread its message of white supremacy to a new generation—the Klan opened its doors to young members through three auxiliary groups. The first was for boys only. Beginning in 1923, the Junior Ku Klux Klan served as a miniature Ku Klux Klan with its own secret rituals and hateful messages. In Lykens, Pennsylvania, for example, a new Junior Ku Klux Klan group announced its presence by blowing a horn and lighting a “J” on fire next to a burning cross in 1924. The Junior Ku Klux Klan was so popular that, writes historian William F. Pinar, it was active in 15 states. Boys and girls could join their respective auxiliaries starting as teenagers. Before that, children of KKK members were branded as Ku Klux Kiddies. In a 1920s parade in New Castle, Indiana, notes historian Glenn Michael Zuber, “one float featured a little red schoolhouse surrounded by happy children dressed in miniature Klan robes and sporting a ‘Ku Klux Kiddies’ banner.” Though these younger children primarily participated in parades and enjoyed festive, Klan-sponsored occasions, they were aware of their parents’ participation in the Klan. 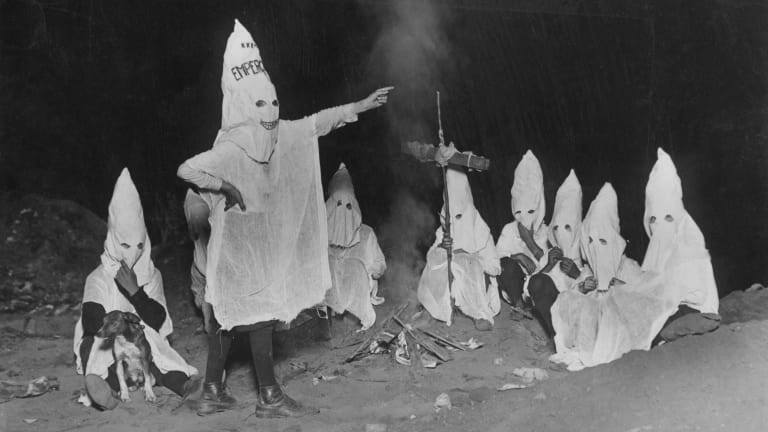 A Ku Klux Klan Initiation Ceremony in Georgia. Indeed, some had been dedicated to the group from birth. Mass baptisms were a Klan ritual, as was the “cradle roll,” a group of children whose parents intended to raise them toward participation in the group as they grew. In many ways, life as a child of the Klan followed the social norms of middle-class white society of the time. Children marched in parades, went to picnics and summer camps, and recited the Pledge of Allegiance. But the context in which they played and celebrated was sinister—overtly committed to white supremacy and underlined by the Klan’s violent attempts to bend society to its racist ideals. Those threats lurked just beneath the surface, as in a 1924 advertisement for the “Kool Koast Kamp” in Rockport, Texas. The brochure promised “a real family recreation under high-class moral conditions” for Klan members. Those conditions, of course, were predicated on the absence of people whose very existence threatened the KKK’s principles and, by extension, the purity of its women. “The Fiery Cross guards you at night and an officer of the law, with the same Christian sentiment, guards carefully all portals,” the advertisement proclaimed. What was a wholesome summer camp to a child of the KKK was, to their parents, a place devoid of “undesirable” people—and guarded by a sympathetic law enforcement official who, the ad telegraphed, was a KKK member, too. Nor did chances to participate in a white supremacist life end at summer camp. For a short time in the 1920s, it seemed as if students might be able to attend “Klan Kolleges” in both Indiana and Georgia (neither ever admitted students). There were KKK wedding rituals. 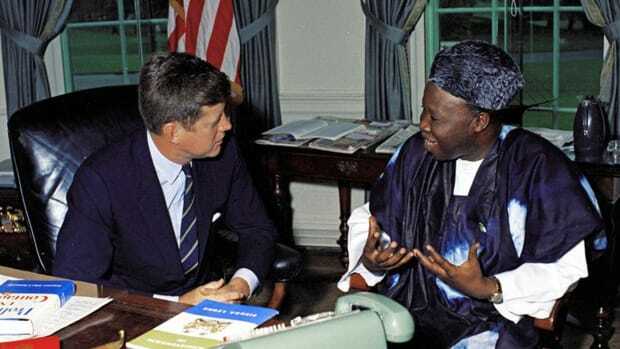 There were KKK charitable giving events at which robed Klansmen “invaded” churches with donations. And, after death, there were Klan funerals, which featured flower arrangements that formed the letters KKK. For devoted white supremacists, bigotry could be fostered from cradle to grave. The KKK’s second resurgence eventually faded, the victim of the Great Depression, several scandals, and the increasing irrelevance of fraternal organizations in a time of mass media, social security and suburbanization. Though the KKK’s whole-family image has long since faded, children still hold an appeal for white nationalist groups looking to recruit a new generation. So do mothers. 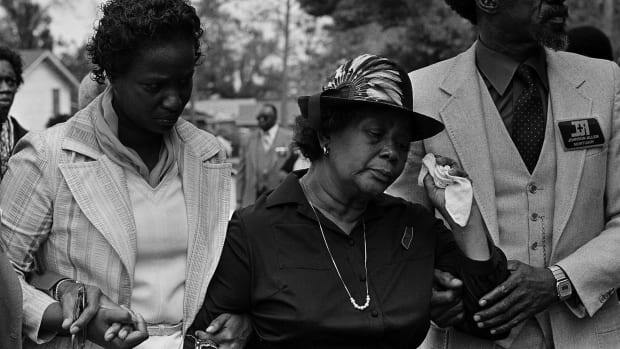 As sociologist Kathleen Blee notes, “Women, and mothers, have played significant roles in almost every race-hate movement” of the modern era. And with mothers come children who are easy targets for groups founded on hate, bias, and a belief that they can mold the world into one defined by white supremacy.